This training meets the new requirements for certified teachers and administrators in New York State and is designed to instruct professionals such as special educators and administrators. 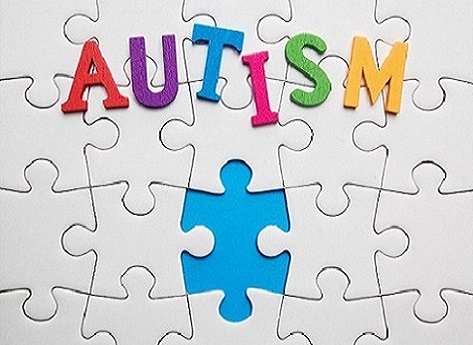 Additionally, this training is also applicable for others interested in learning more about autism such as teacher assistants, aides, and parents. Identify the physical and behavioral indicators commonly associated with child abuse. In New York State, specific professionals are “mandated” by law to report cases of suspected child abuse and maltreatment. This online course will teach participants to report any suspected child abuse or maltreatment. Participants will fulfill requirement mandated in the New York State Education Department Education Law Title VIII Article 130 Sub article 2 §6507 Administration by the Education Department Paragraph 3 (a). This course is approved by the New York State Office of Children and Family services (OCFS). An online posttest is included. In New York State, specific professionals are “mandated” by law to participate in Infection Control course. In this online course, participants will learn how to implement infection control principles in their occupational settings. Students will fulfill requirement mandated in the New York State Education Department Education Law Title VIII Article 130 Sub article 1 §6505-b Course Work or Training in Infection Control Practices. Participant materials will be provided. NYS Department of Health and NYS Office of Professions approved this course. An online posttest is included. 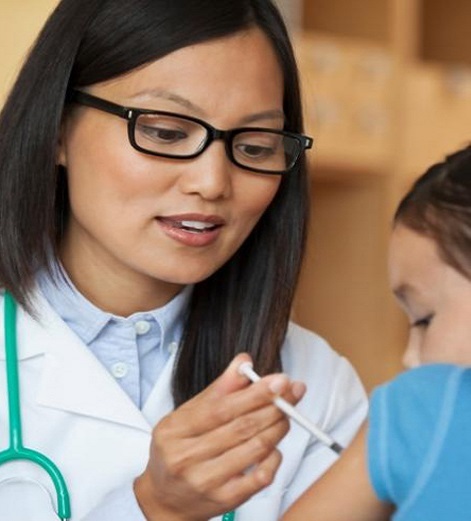 The goal of the infection control training is to assure childcare professionals understand how bloodborne pathogens may be transmitted in the work environment. Apply current scientifically accepted infection prevention and control principles as appropriate for the specific work environment. 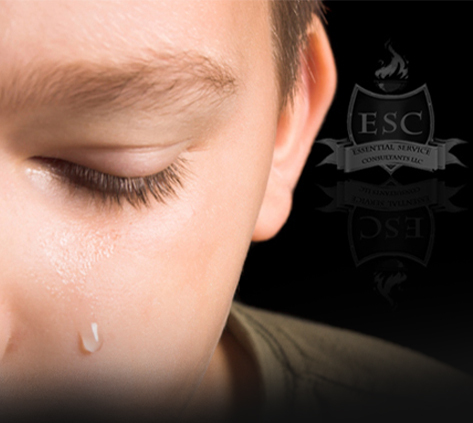 Essential Service Consultants LLC (ESC) strive to make education accessible and flexible to its participants. At Essential Service Consultants LLC, the goal is to assist learners via contemporary teaching modalities. Each course and service is delivered by highly qualified and expert educators who are committed to providing professional and quality education. Essential Service Consultants’ concept and development is based on years of adult education experience and a passion for teaching. ESC is a contemporary educational alternative to the traditional classroom; and in the future, a unique classroom experience for traditional participants. Our Vision Essential Service Consultants LLC’s vision is to provide traditional and virtual education, and training to groups and organizations. Our vision centers on meeting the needs of our community and professions; and those who come to us in search of quality education.